Climate change is one of the greatest challenges facing humanity today. Its effects are already being felt – from strengthened storms and rising sea levels to changing temperature and weather patterns – and they will only grow worse. Urgent action is needed to reduce emissions and to mitigate and adapt to these changes. Everyone will be impacted by climate change, especially those who are poor, vulnerable and lacking the resources to adapt. All communities will need to build resilience and sustainability. And with migration and urbanization taking place on an unprecedented scale, this will require understanding how populations are changing, and then planning to address people’s current and future needs. UNFPA is working with governments and other partners to better understand population dynamics, how they affect the changing climate and how people can become resilience in the face of these changes. Only with this knowledge can policymakers take on this gravest of challenges. 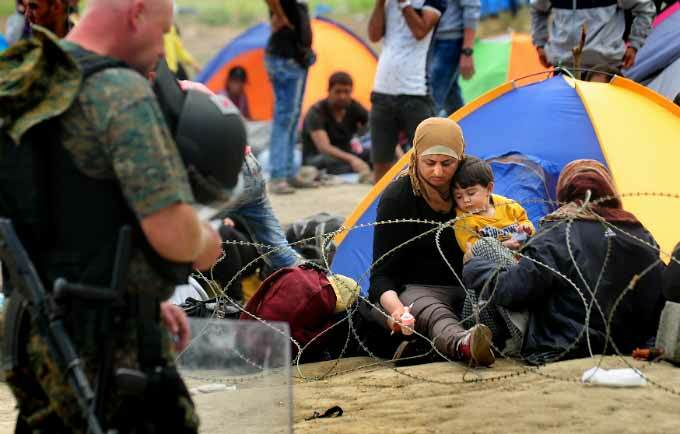 The world is currently facing its worst refugee crisis since the Second World War. Successfully managing the crisis will require addressing the needs and protecting the rights of women and girls. One week after Cyclone Winston devastated the island nation of Fiji, Elenoa Adi, age 33, awoke at 4 a.m. to unexpected birth pangs. It was late February, and the baby wasn’t due until April. “When there is armed conflict, it is often more dangerous to be a woman than a soldier,” said Susana Camarero Benitez, Spain’s Secretary of State for Equality and Social Services, during an event launching a new global Women, Peace and Security training programme on the opening day of the 60th session of the Commission on the Status of Women. Scientists know that climate change is being caused by people, and that people are at the heart of its solution. Many people believe slowing population growth in the world’s high-fertility countries could help reduce global emissions. Yet these countries currently have very low emissions, while countries with slower population growth – namely, wealthier countries – have much higher emissions. In fact, solving climate change requires education, innovation and empowerment. Population, economic growth, and patterns of consumption and production all play a role in climate change. But a common mistake is to equate more people with more emissions, while ignoring inequality. Right now, only 2.5 billion people make enough money – more than $10 per day – to consume enough to contribute to emissions. And among this group, a small minority is responsible for an overwhelming share of the damage. While slower population growth would improve the situation in the long term, it would make little difference to climate change now. Most countries with higher levels of consumption, and therefore emissions, are already experiencing slow population growth or even population decline. Countries that are growing rapidly, however, tend to be mired in poverty and have very low levels of emissions. Moreover, these poor countries have the right to develop and improve their living standards, a feat that requires higher economic growth and consumption. Unless this process is radically different than it was for wealthier countries, it will further contribute to climate change. But the elements that accompany and drive development – such as improved health, education and empowerment – can also promote sustainability. Climate change threatens the livelihoods and well-being of all people and societies. Yet the impacts of climate change will likely be worse for the poor and marginalized, who have contributed little to greenhouse gas emissions but who lack the resources to effectively adapt as droughts, floods and other consequences take effect. And because climate change affects ecosystems and agriculture, many of the negative effects will disproportionately burden poor women, who bear the responsibilities of food production and water collection in many parts of the world. UNFPA's Demographic Exploration for Climate Adaptation (DECA) programme helps identify communities vulnerable to climate hazards. To adapt to the changes already underway, and to promote climate-resistant development in the future, population data needs to be integrated into planning. New technologies must also be developed and deployed to slow the pace of climate change and to facilitate sustainable development. Technical cooperation among countries is also needed to shift to greener economies. And, critically, patterns of consumption must change to slow the frenetic waste of natural resources. One of the most established, efficient and just ways to change consumption is to invest in universal public infrastructures and services. This can improve the efficiency of transport, housing and utilities - three of the major forms of consumption. Urbanization also offers an opportunity for action. The world is urbanizing at a dramatic rate, and with the right policies, cities can be made inclusive and sustainable. By improving energy efficiency and planning for the needs of both current and future residents, urban planning can make cities a vital part of the solution to climate change. Individuals – particularly affluent individuals – must also engage in more sustainable consumption. Growing awareness of the risks of climate change, incentives to reduce personal consumption, and green innovations will all help people make more responsible consumption choices. UNFPA is working on a variety of levels to address climate change and its consequences. 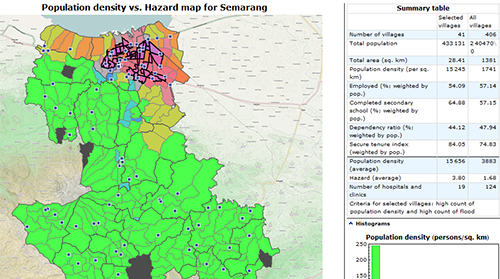 With the International Institute for Environment and Development and Wolfram Research, UNFPA has developed Demographic Exploration for Climate Adaptation (DECA), an automated geographic analysis system that combines population data – including location, gender, age, and availability of services – with the geography of climate hazards. DECA enables policymakers to see, at a detailed level, where vulnerable populations are, what hazards they might face, and what resources are available to encourage greater resilience. This information can form the basis of policies for planning more sustainable infrastructure and reducing disaster risks. UNFPA’s work on sexual and reproductive health, education, and violence prevention also helps promote resilience among vulnerable populations. Access to voluntary family planning, maternal health care and quality education are key ways to empower vulnerable women and young people, making them better equipped to prepare for and respond to climate-related crises. 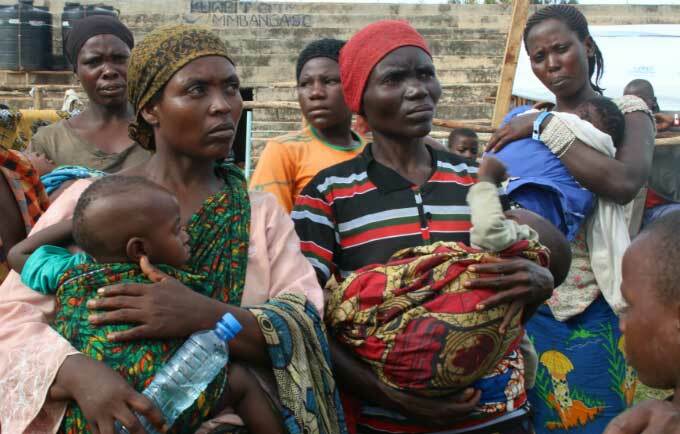 UNFPA also helps address the effects of climate change, especially the humanitarian consequences. Climate change increases the magnitude and frequency of natural disasters. In these crises, women and girls often lose access to vital health services, including sexual and reproductive health care, and they face a heightened risk of gender-based violence. 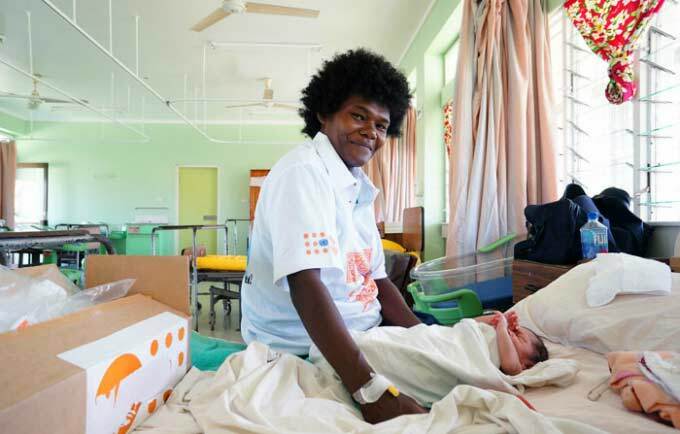 UNFPA provides critical sexual and reproductive health services, raises awareness of the increased risks, and provides psychosocial support to survivors of violence. A flurry of extreme weather events, together with projections that grow more somber with every new scientific advance, have dramatically highlighted the need to respond more effectively to the threats already upon humankind. UNFPA and WEDO have developed a comprehensive resource kit on gender, population and climate change. Learn how gender equality can reduce vulnerability to climate change impacts and how women are uniquely positioned to help curb the harmful consequences of a changing climate. UNFPA awarded certificate for compensating the unavoidable greenhouse gas emissions from the facility and travel operations in 2017. This 2017 Greenhouse Gas Emissions Inventory Management Plan (IMP) provides a detailed foundation for the UNFPA comprehensive effort to measure and manage greenhouse gas emissions from its internal global operations. UNFPA awarded certificate for compensating the unavoidable greenhouse gas emissions from the facility and travel operations in 2016.